Pacho bought a lot 15 years ago in Cartagena. He and his family are indigenous (Zenu) displaced people. 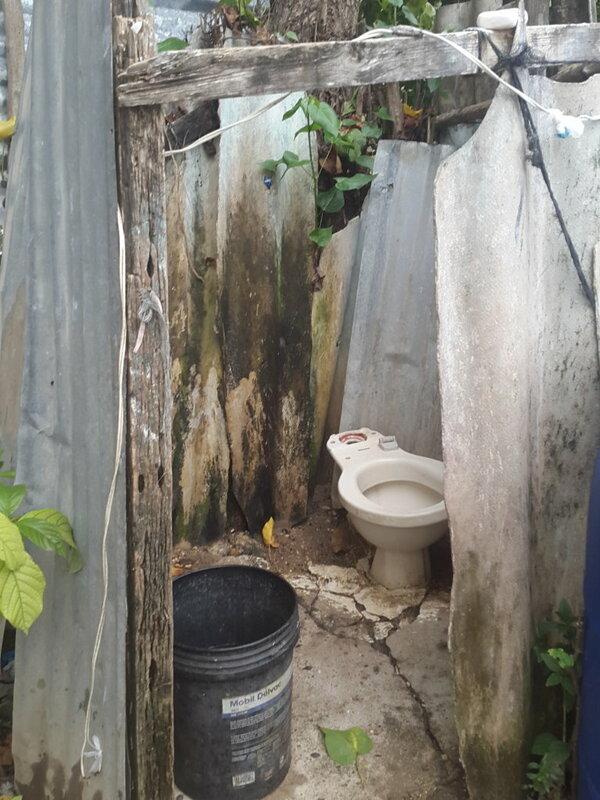 Due to extreme poverty, they built the little shack where their 7 member family has been raised. 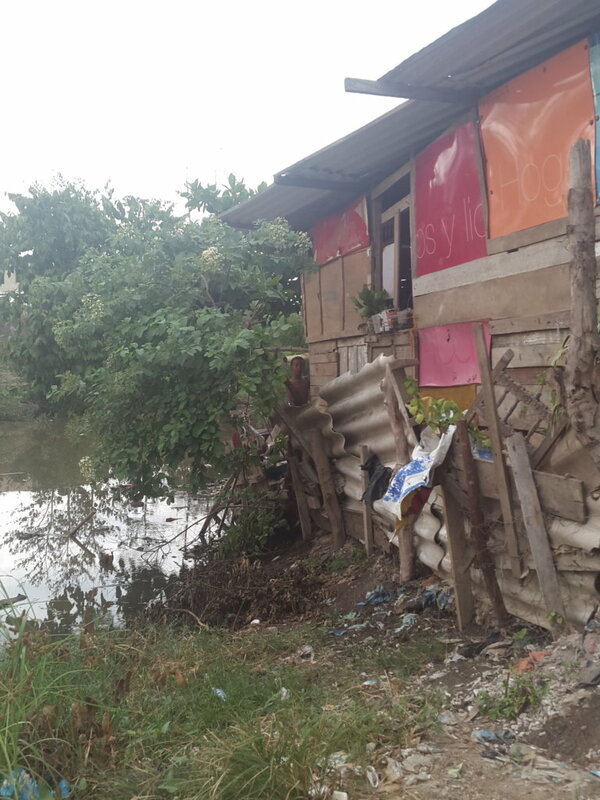 The effects of climate change now cause periodic floods where the shack stands, leaving them homeless 2 times a year. 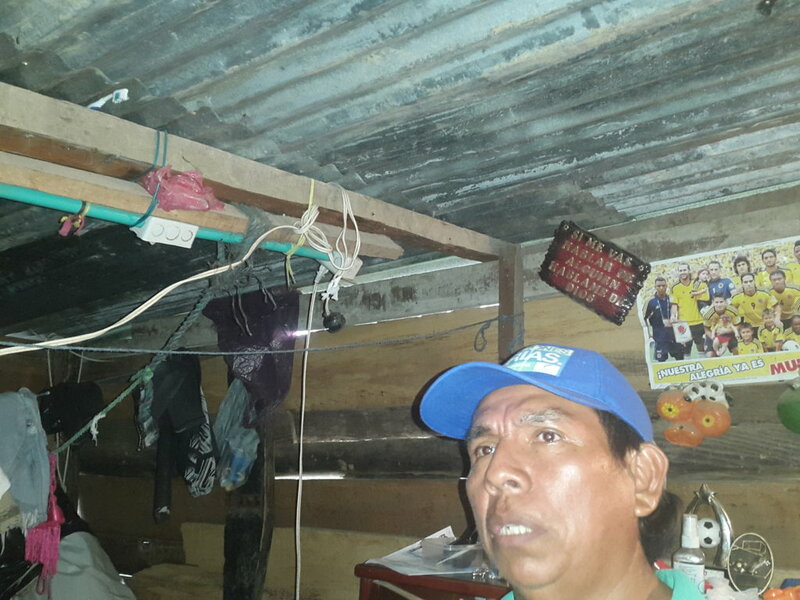 Pacho's shack is one of 30.000 and rising, houses in the same situation. 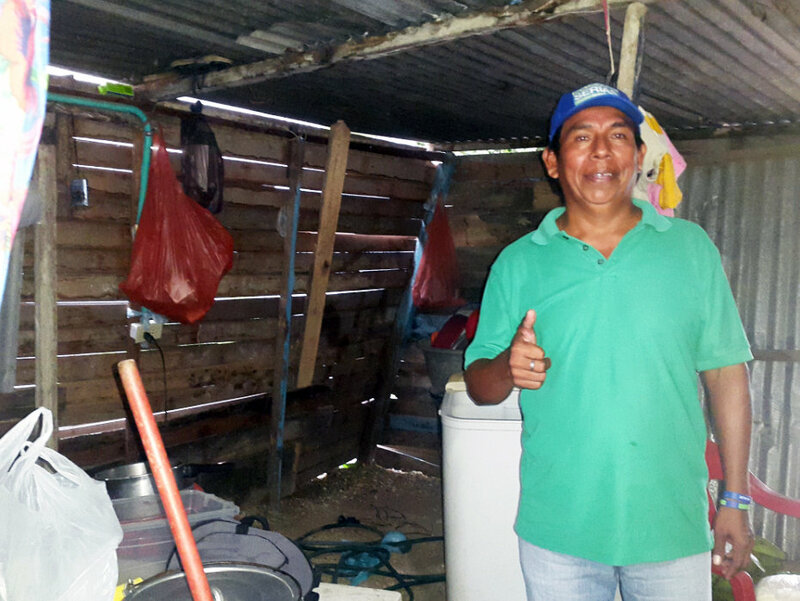 Help us teach Pacho and his community how to build a sustainable, repeatable, and resilient housing model. 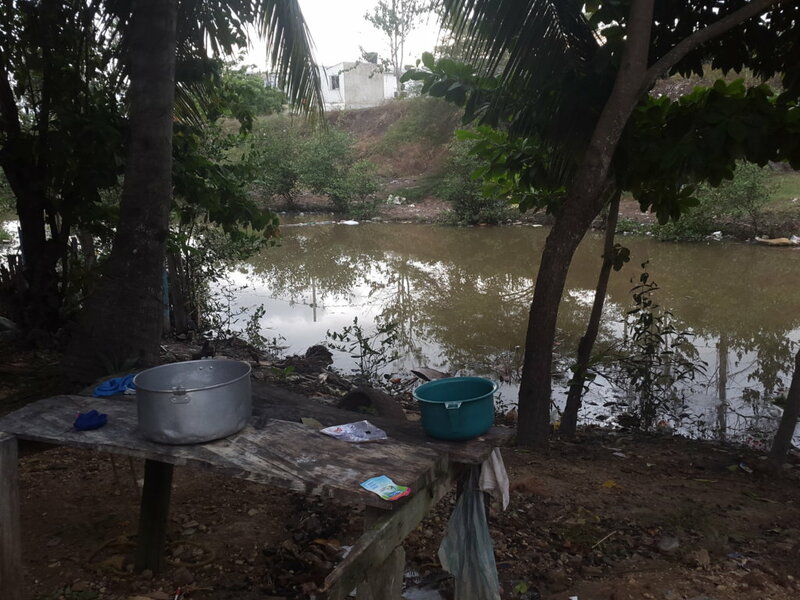 The combined threat from climate change, flooding, and housing deterioration puts at least 50,000 homes and tens of thousands of families at imminent risk of displacement around Cartagena, Colombia. Yet, the city lacks a consistent policy to confront the bleak situation. Since 2012, the state has only built 15.000 houses. At this rate, the housing deficit caused by growth and climate will take more than 50 years to solve! Innovative, self built solutions are the only hope for thousands. 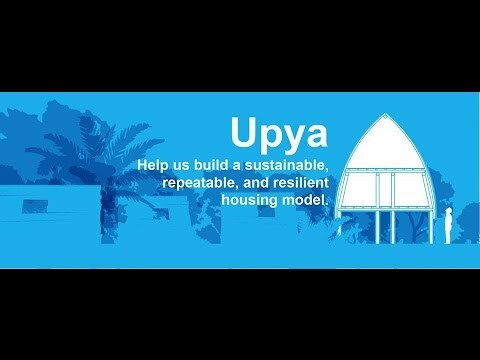 FEM designed a sustainable, replicable housing model named UPYA, in collaboration with slum dwellers in Sincerin, a town near Cartagena, Colombia. Upya is a facility that can be self-made efficiently and affordably. 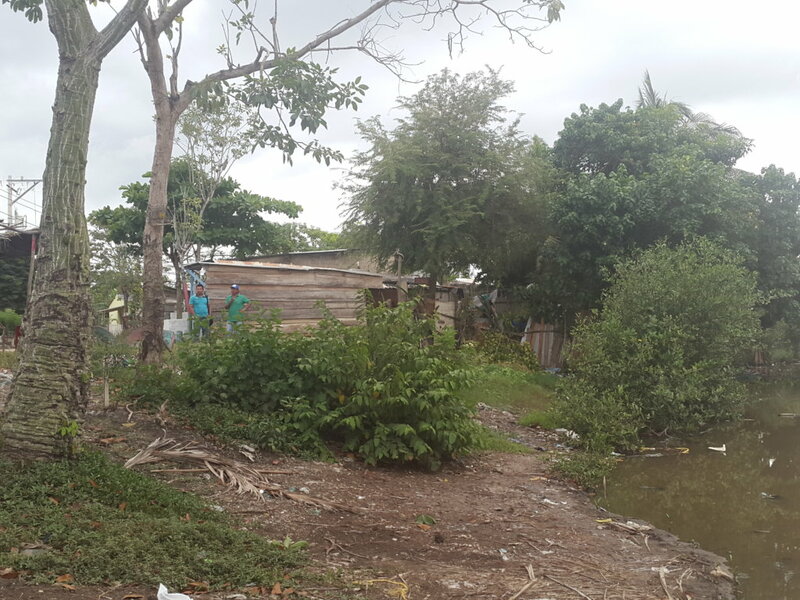 It can resist floods of up to 1.5 meters, is 46% larger than the public housing standard, and contributes to improved health standards (reduced lead, natural ventilation, humidity control).By teaching Pacho and his family how to build this house, we will empower his whole community. Cartagena climate risk scenario is harsh. In 2040, over 35% of the built urban land will be under water (according to the worst case scenario studied in 2015). The response of local government has been very slow, and is expected to continue so in the next 10 years. Thus, families have a pressing need for solutions they can implement themselves. 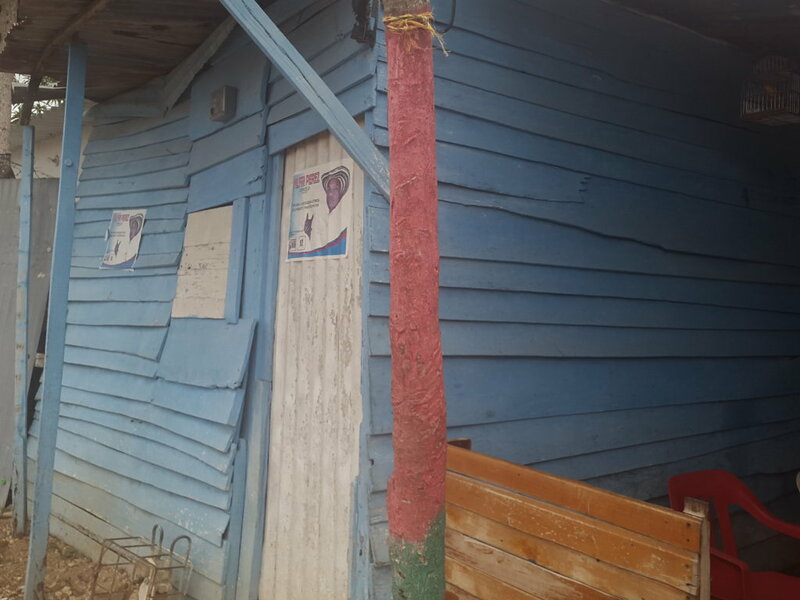 By helping us build a model house, you solve Pacho's problem AND enable FEM to teach and empower at least 10.000 people in the next 10 years.